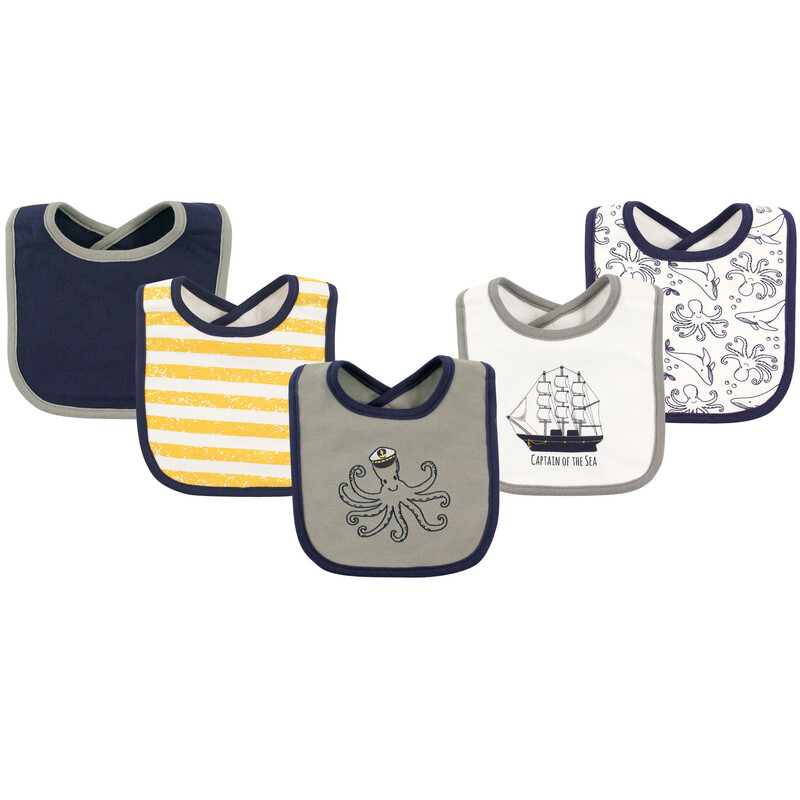 Hudson Baby is a premium baby clothing and accessories line that features better feeding solutions for mom and baby. 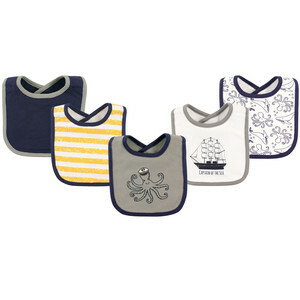 Hudson Baby 5-Pack soft cotton droller bibs are ideal for catching drool and keeping baby dry. 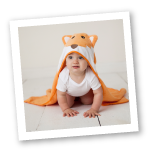 Terry backing helps absorb any liquid and stays off baby's clothes and neck to prevent rashes and clothing changes. Velcro closure is easy on baby's skin. Bib is perfect for feedings or all day to catch any drool.